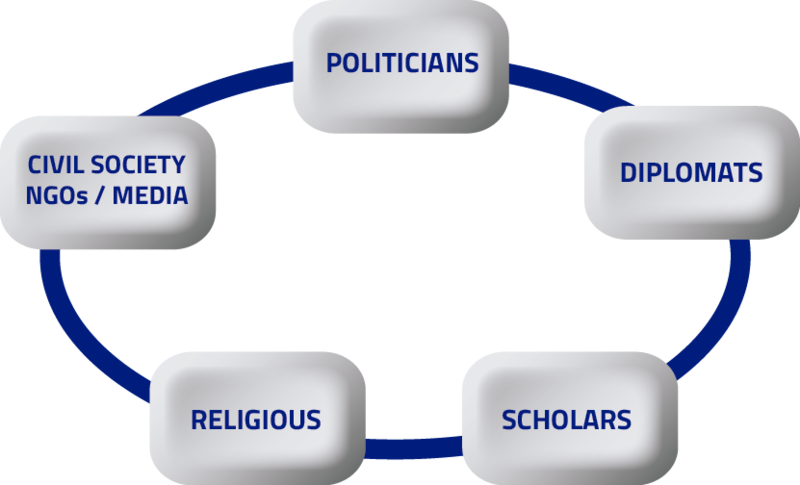 The «Dialogue Five Framework©» is a multidisciplinary and multi-institutional platform created in 2013 by Liviu Olteanu, Doctor of Laws on «United Nations Diplomacy in Action for Promoting Human Rights and Freedom of Religion», the Secretary General of the International Association for the Defense of Religious Liberty (AIDLR). 3. 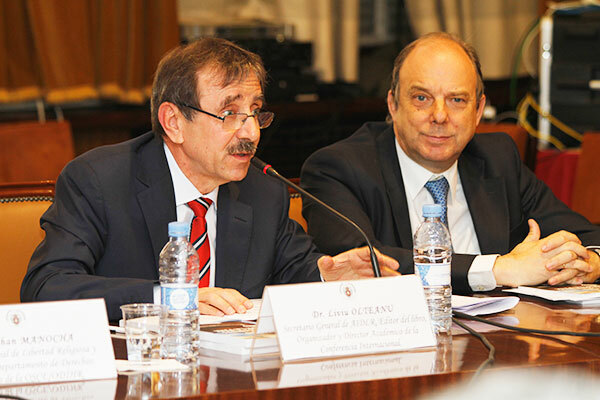 The structure of the «Dialogue Five Framework©» have been stressed again and continuing the practical application on new approach, at the second «International Conference on Liberty, Religion, Security – Antagonistic Terms in Context of International Insecurity?» cosponsored by the Ministry of Justice and Ministry of Foreign Affairs of Spain, with the participation of H.E. Mr. Rafael Catala Polo, Minister of Justice, and H.E. 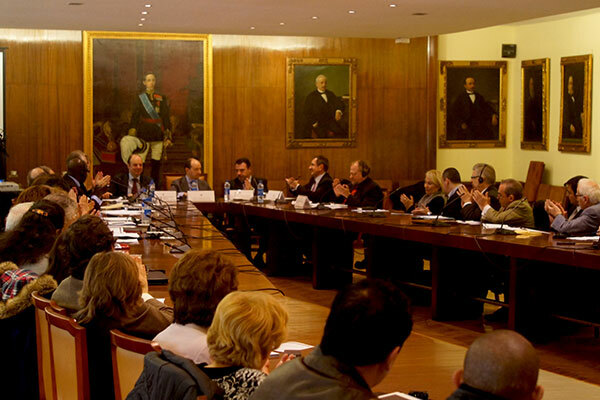 Ambassador at Large on Alliance of Civilizations, Ms. Belen Alfaro, and many other illustrious guests, and held in Madrid on May 2016. 4. 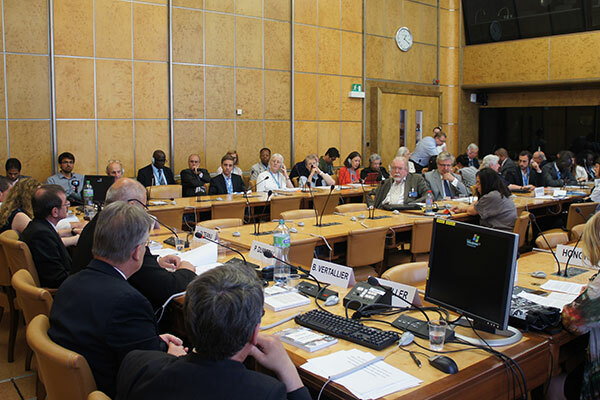 The previous steps of the «Dialogue Five Framework©» have been consolidated into the «Global Summit on Religion, Peace and Security» co-organized by Dr. Liviu Olteanu, Secretary General of the AIDLR from Bern Switzerland, and H.E. Mr. Adama Dieng, Under-Secretary-General, Special Adviser of UN Secretary General on Genocide Prevention, and Office of Genocide Prevention and Responsibility to Protect from New York, and cosponsored by the EU and Spain, and held at Palais des Nations in Geneva on 23-25 of November 2016. 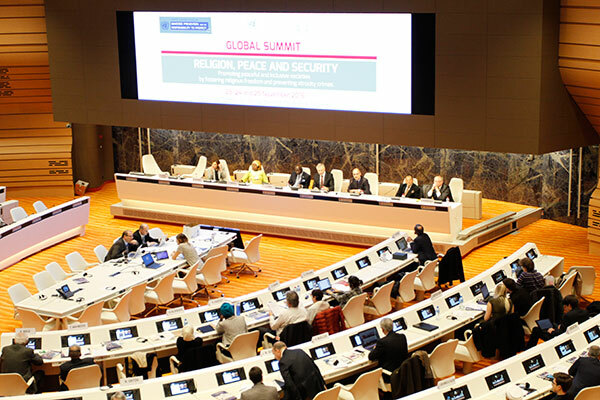 The Global Summit voted at the end of the meetings, the Declaration on next steps regarding «International Platform on Religion, Peace and Security».